While there may be no star signings in this year’s Football Manager, there are enough incremental improvements to keep it at the top of the table. 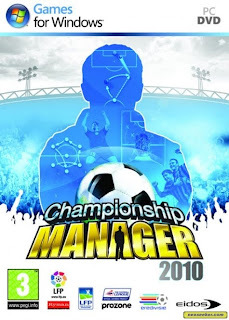 Football Manager 2010 features a brand new User Interface, with a light and a dark skin to choose from as part of a vibrant new look and has undergone a complete navigational overhaul. 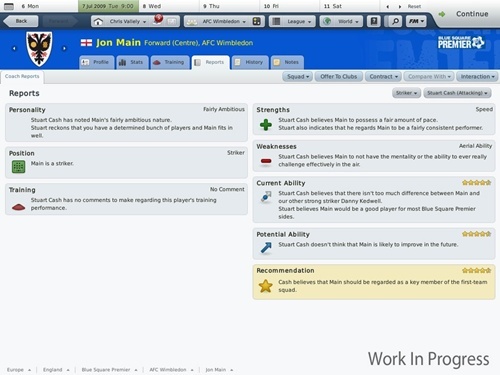 The side bar navigation of previous years has been replaced by an intuitive tab system at the top of the screen, making Football Manager’s famed depth easier to navigate and will make the game more accessible to new players. A brand new Data Editor will allow the addition of new divisions to existing leagues and of entirely new leagues as well as making it easier than ever to keep the game up to date, and do so for free. The delivery of information to the manager has been refined with users now able to sign up to the News Centre, an in-game subscription based newspaper that lets you get the news that you want about the football world and filter out the stories that you do not need, making the football world as immersive as you want it to be. the stand-out feature of which is the option to add new divisions to existing leagues or to add entirely new leagues to a game database. 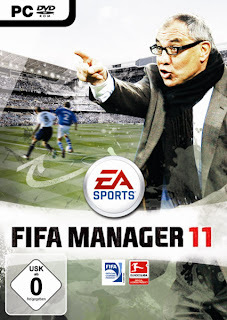 Users can then, for example, make the English league system fully playable right down to its lowest tier (up to level 20), making it the first football management game capable of doing so, or they could make a league for a nation whose league is not normally playable, or even make their own entirely new league, such as a “super league”. * It has been made clear by the developers that some features will be kept secret and discovered only when playing the demo and full game, as has been the case for the last few releases of the series.